TimberFever Design-Build Competition is back! 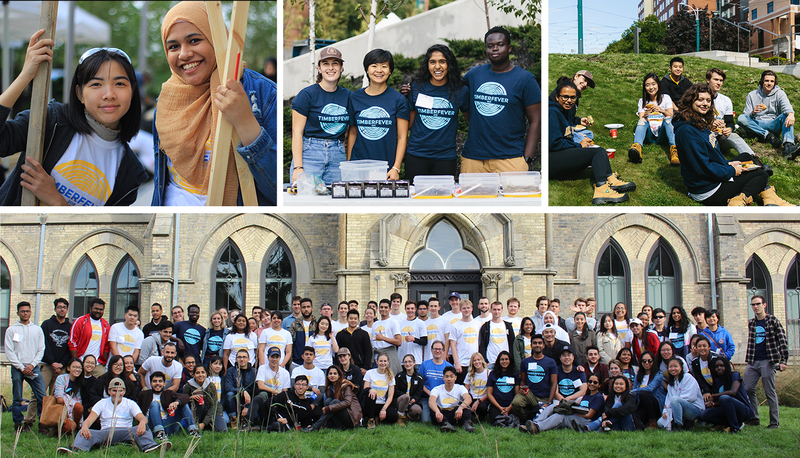 Registration is now open for university students in architecture and civil engineering programs across Canada. The event will take place from September 12 -15 at Ryerson University in Toronto. Registration will be open until April 28. Space is limited. 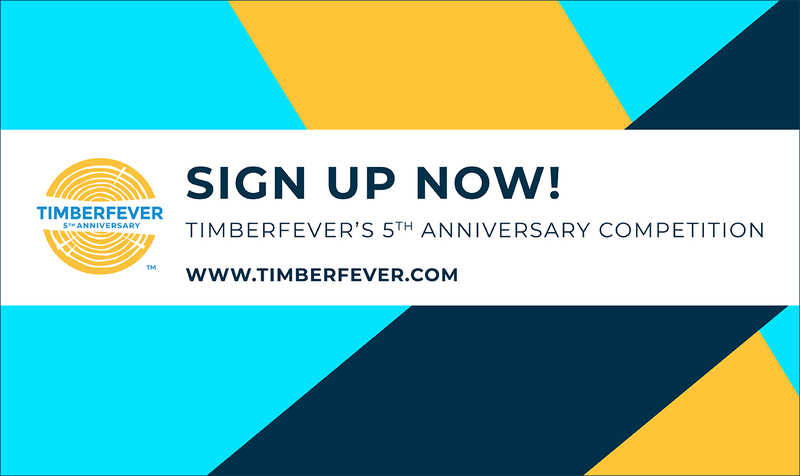 Become a TimberFever judge or mentor.